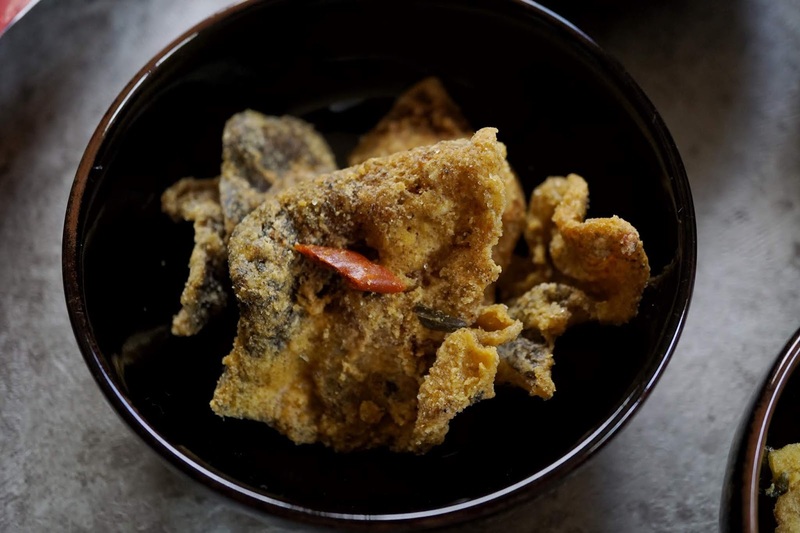 The salted egg craze started a few years ago and had most of our favorites covered in its thick flavorful sauce. And with barely any sign of it dying anytime soon, let's just say that this trend is here to stay. 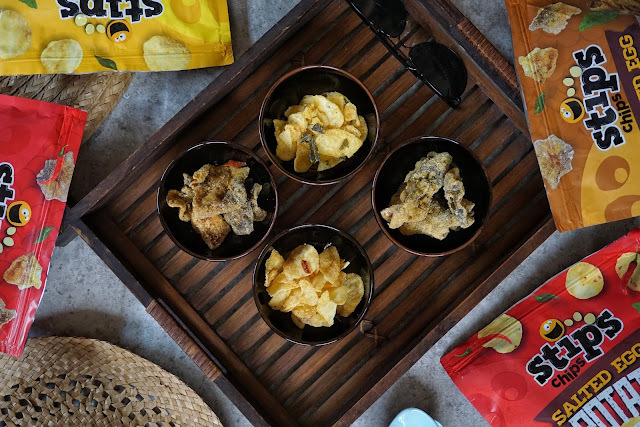 So, are you up for some salted egg potato chips? The sudden popularity of anything salted egg flavored opened business opportunities to many. 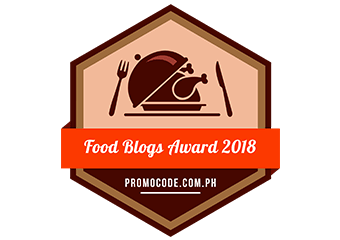 We've seen the boom of brands offering salted egg pizza, bread and what-have-you. 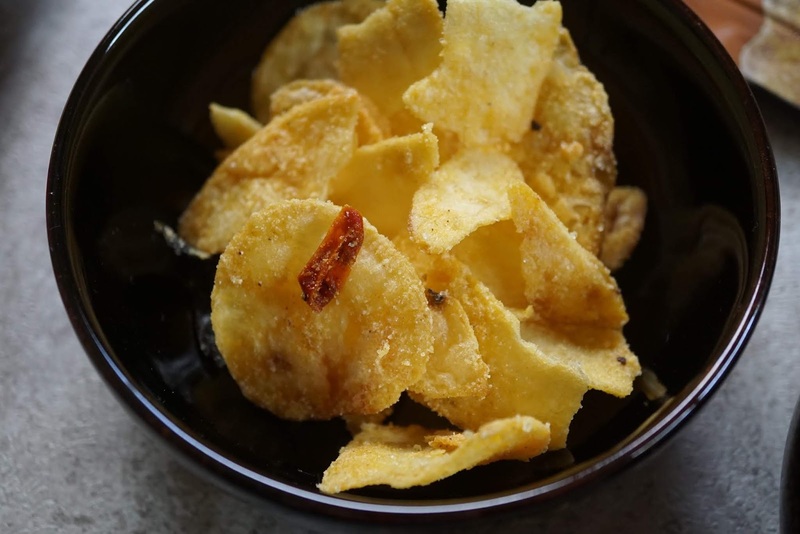 But the most common product in the market is salted egg potato chips. True, there are more than a handful brands out there but only a few actually stood out and what we would consider great or worth our money. One of which is Stip's. My first bag of Stip's Salted Egg Potato Chips was from the Epicurean Christmas Party hosted by What To Eat PH and The Foodie Station. And it was love at first bite. I still remember how rich and flavorful each chip was. 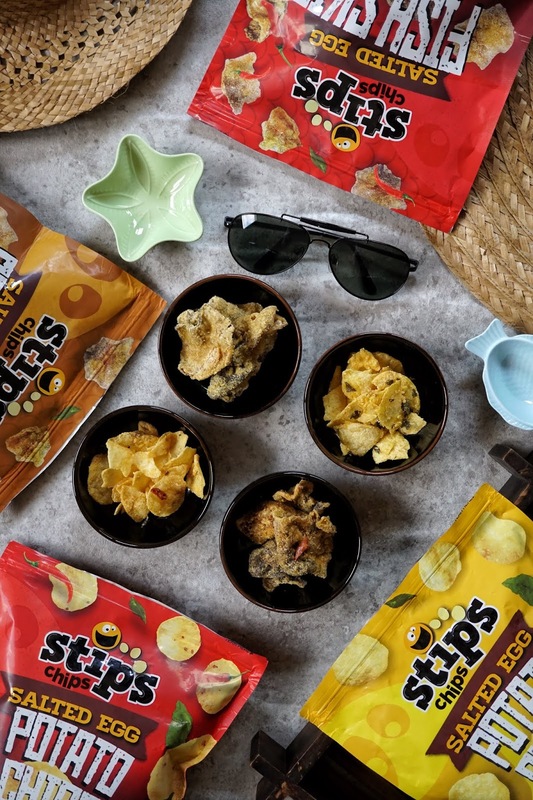 Available in four variants-- Salted Egg Potato Chips Original and Spicy (PHP295, 200g | PHP100, 60g) and Salted Egg Fish Skin Original and Spicy (PHP295, 150g | PHP100, 45g) you don't just get a more pocket friendly alternative to Singapore brands but products that could compete head on with its superb quality. 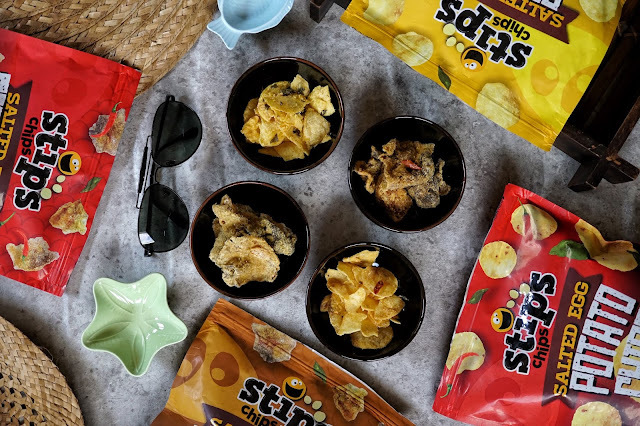 My favorite would be the original salted egg potato chips. 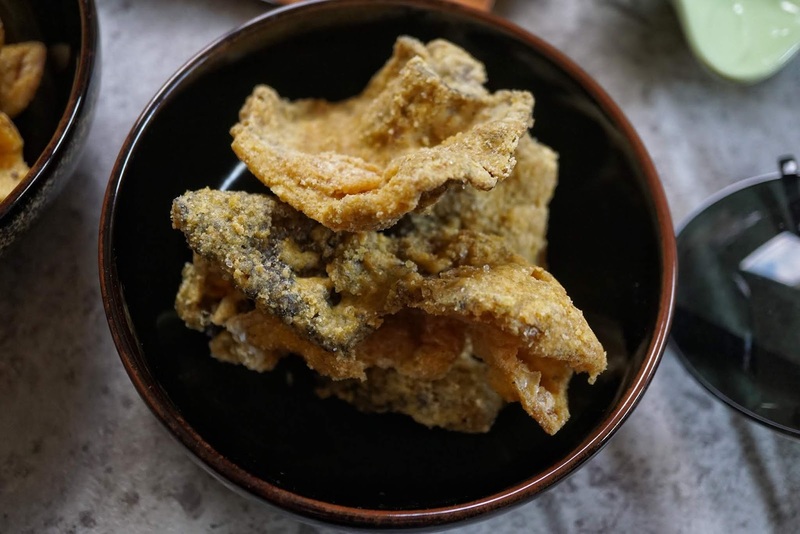 With each thin crisp covered in salted egg powder, get ready to have your fingers (or hands) dirty, in a scrumptious way. The spicy flavored chips and fish skin are a bit too spicy for my liking but those who enjoy heat in every mouthful would definitely like these. 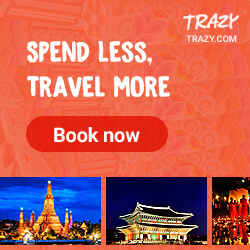 Though each bag might be a bit expensive, you are sure to get every penny's worth! So grab a bag or two now. Check www.stipschips.com for more information on how to get your bag of goodies.